Main Characters: Madeline (a young girl), her eleven friends, Miss Clavel, their teacher at the convent. Short Synopsis of the Story: This is the story of a little French girl called Madeline who is schooled at a Parisian convent along with eleven other girls. Miss Clavel is their primary teacher and caregiver and oversees their meals, their daytime walks around Paris, their visits to the Zoo and other places and of course their bedtimes. Once, in the very middle of the night Miss Clavel is awoken by crying from the girl’s dormitory and finds that Madeline is in considerable pain. She is rushed quite suddenly to the hospital where she has her appendix taken out. Madeline’s friends visit her at the hospital and are delighted to see the toys, gifts and attention that is being lavished on Madeline by her Papa. Moreover, Madeline shows them her operational scar with great pride. The next day, in the middle of the night Miss Clavel awakens most fearfully and rushes to the girl’s room. All the girls cry that they are in great pain and need to visit the hospital too! Notes: The tale is told in rhyming verse and it is quite enjoyable to read and follow the pictures and verse. 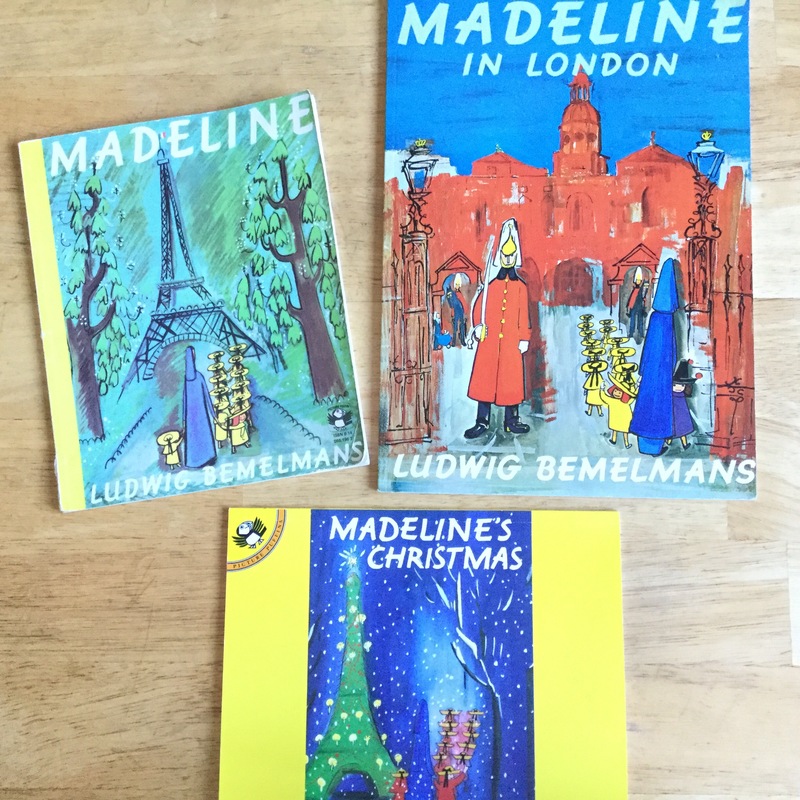 There are a series of Madeline books, some of them set in different cities (like Madeline in London) and with different themes (Madeline’s Christmas). I think these books are a nice way to get children acquainted with different places around the globe and global traditions.